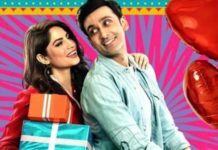 The theatrical trailer of the upcoming romantic comedy Na Band Na Baraati is finally out now on the social media platforms and on our TV screens. The final trailer of the movie definitely gives us a clearer picture of the plot of the movie and now we simply can’t wait to watch the movie that one shouldn’t miss at all. It wouldn’t be wrong to state that Na Band Na Baraati seems like an artistic mixture of comedy and romance. The trailer is full of exciting moments, foot tapping music and great comedic timing between the lead actors. 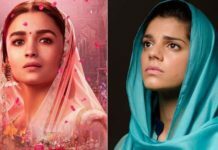 The young cast of the movie gives a young touch to the film while veteran actors like Qavi Khan and Atiqa Odho remind us that why they are called legends in the Pakistani entertainment industry. 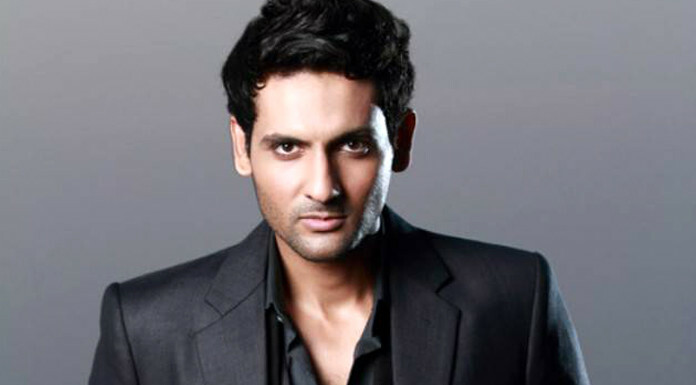 Shayan Khan looked charismatic and was seen equally comfortable in the comedic and emotional scenes in the trailer. 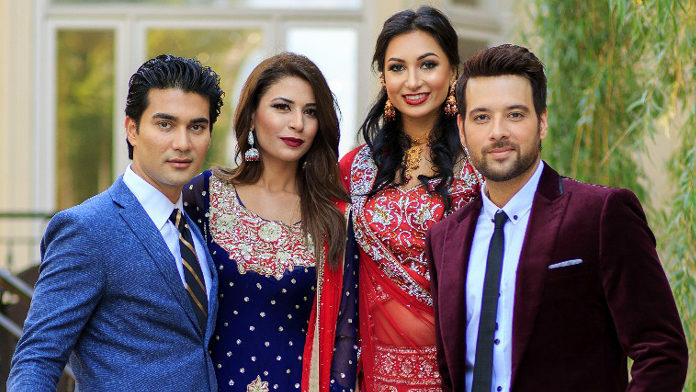 Mikaal Zulfiqar is a pro and we are sure that he is going to win the audiences one more time with his amazing performance. The female leads of the rom-com Nayab Khan and Komal Farooqui look beautiful and confident. Another actor who caught our attention in the trailer is Ali Kazmi. Kazmi is exceptionally talented. Who could forget his amazing performance in the recently concluded drama serial Baaghi. In Na Band Na Baraati, he is playing a funny character with some grey shades. 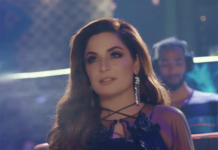 The two minutes trailer is high on comedy, drama and romance and is a perfect treat for the Pakistani audience on the festive occasion of Eid-ul-Fitr. So if you still haven’t book your tickets yet, kindly do so. The multi starrer also features Qavi Khan, Atiqa Odho, Azra Mohyeddin, Mahmood Akhtar and others. The movie Na Band Na Baraati is directed by Pakistani actor/director Mahmood Akhtar and produced by Zain Farooqui. 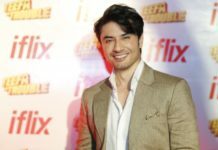 Zashko Entertainment is releasing the movie on Eid-ul-Fitr in Pakistan. Previous articleIs Suno Chanda’s Arsal the most favourite man this Ramazan?